Yeh Jawaani Hai Deewani is writing new records at the Indian box office. After taking a big opening and posting impressive numbers on the weekend, the film passed the Monday test with flying colors. It collected around 12.75 crore which is the highest ever by a film on a working Monday. Ek Tha Tiger had collected 19 crore on it’s 1st Monday but that was a Eid Holiday. Yeh Jawaani Hai Deewani is doing historic business all over and it’s collections have surpassed everyone’s expectations. Tuesday collections will also be 10 crore+. 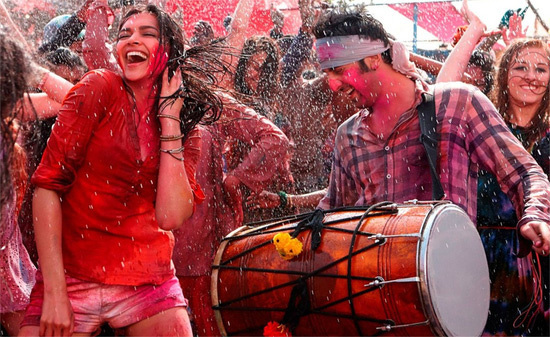 At this rate, Yeh Jawaani Hai Deewani is likely to cross 100 crore mark in it’s first week itself!